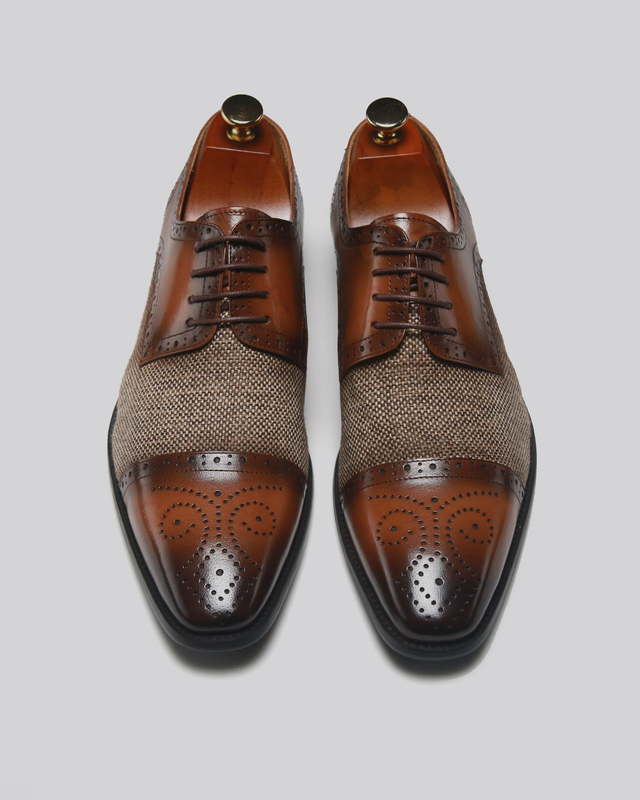 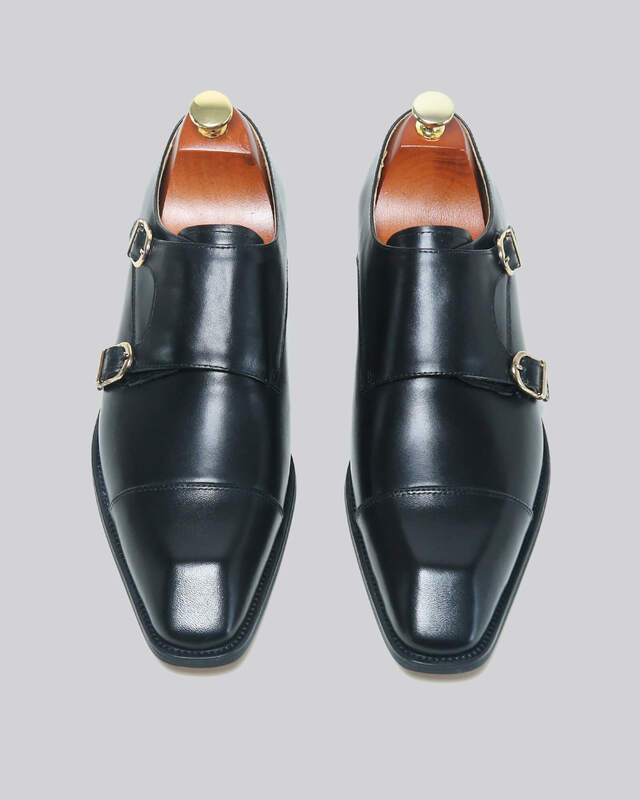 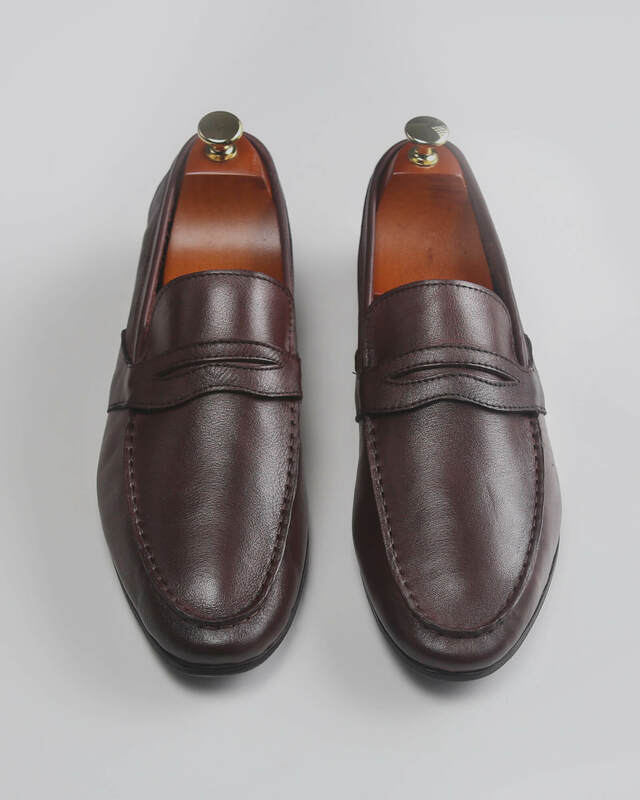 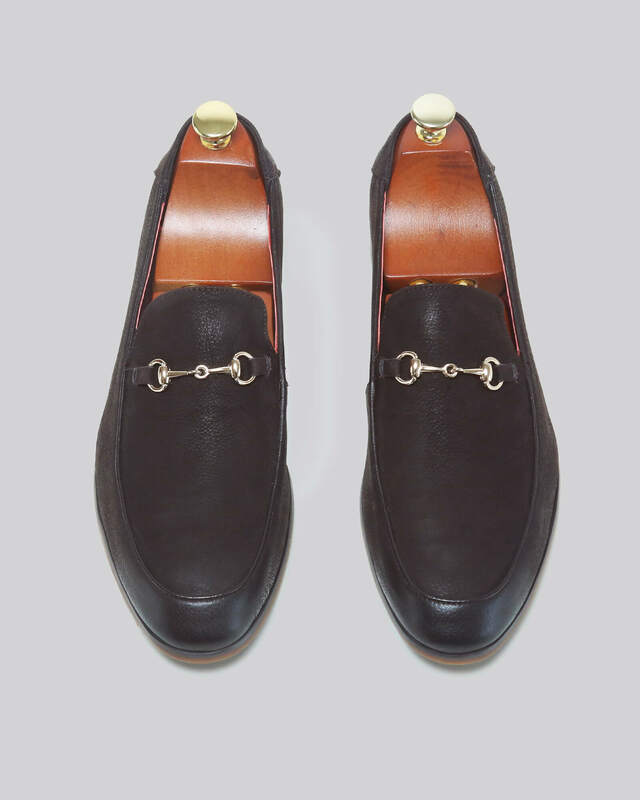 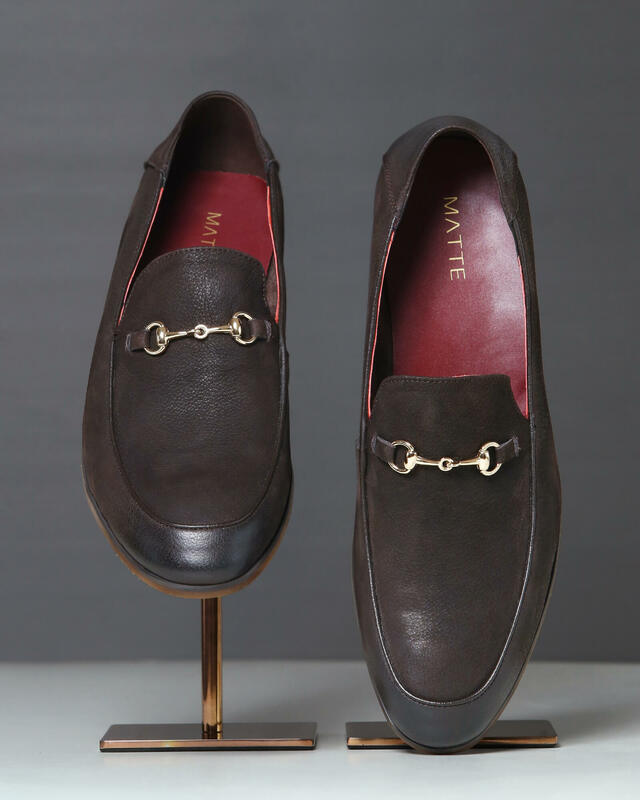 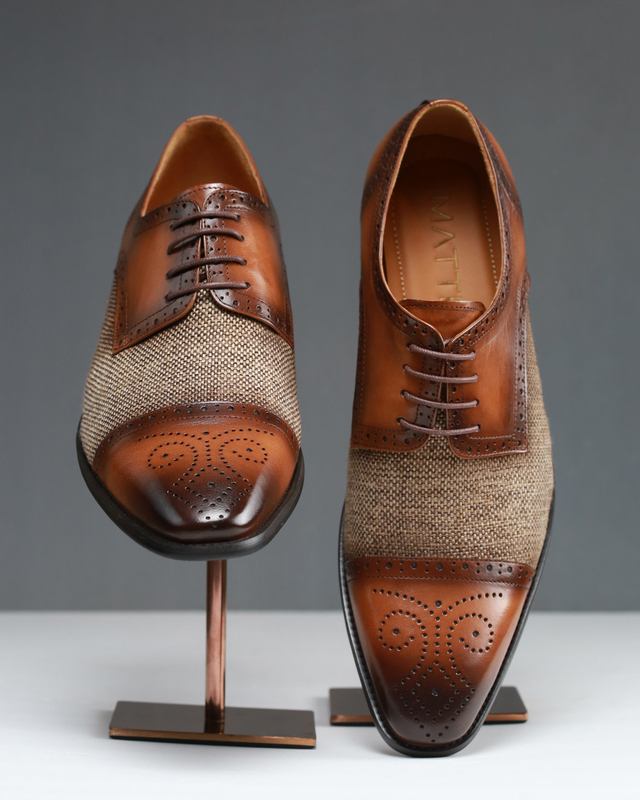 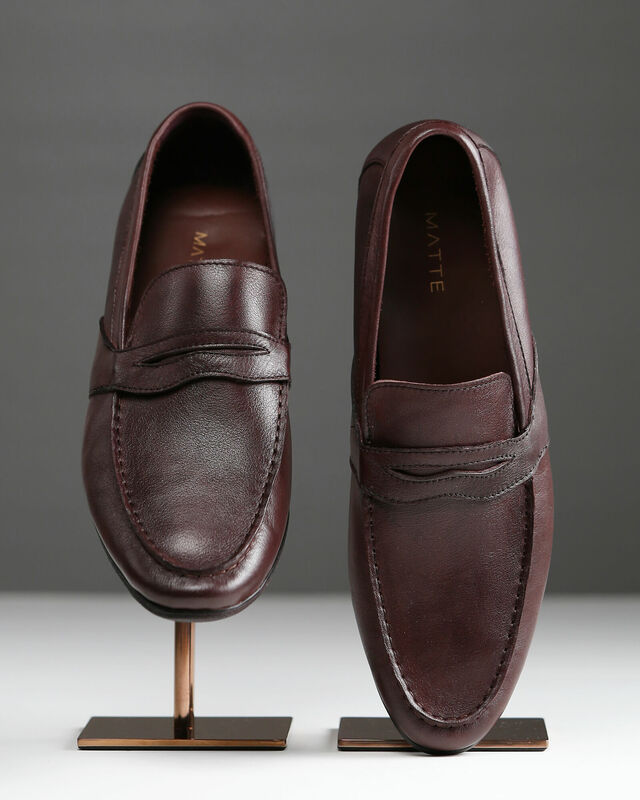 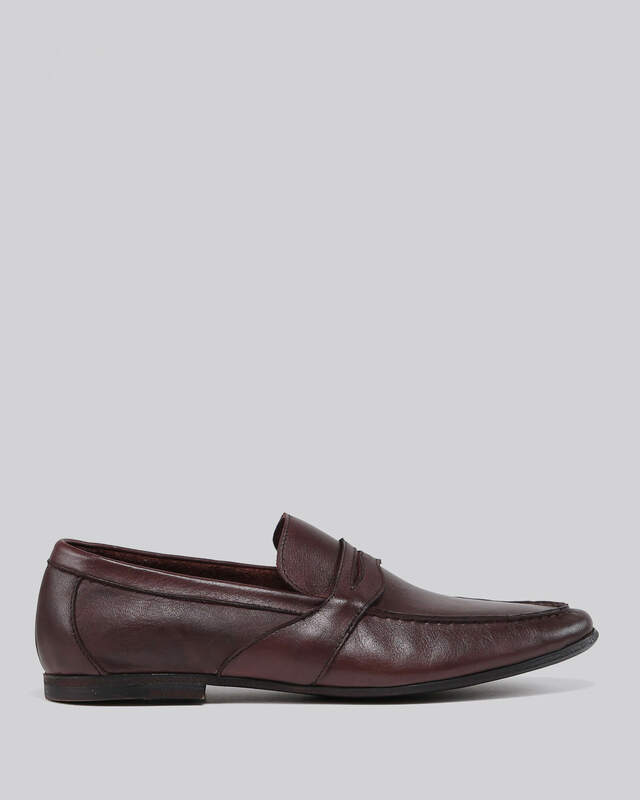 These supple loafers come in a dark brown and cherry ombre. 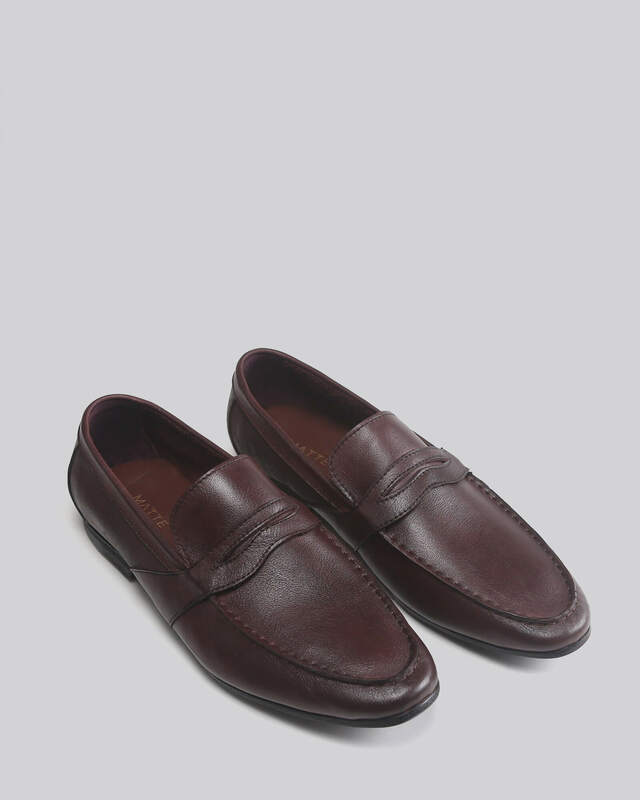 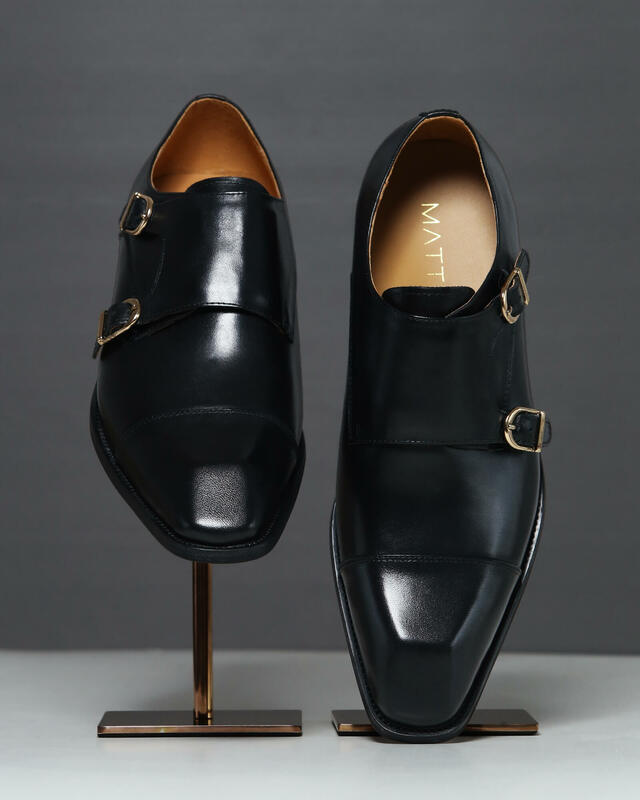 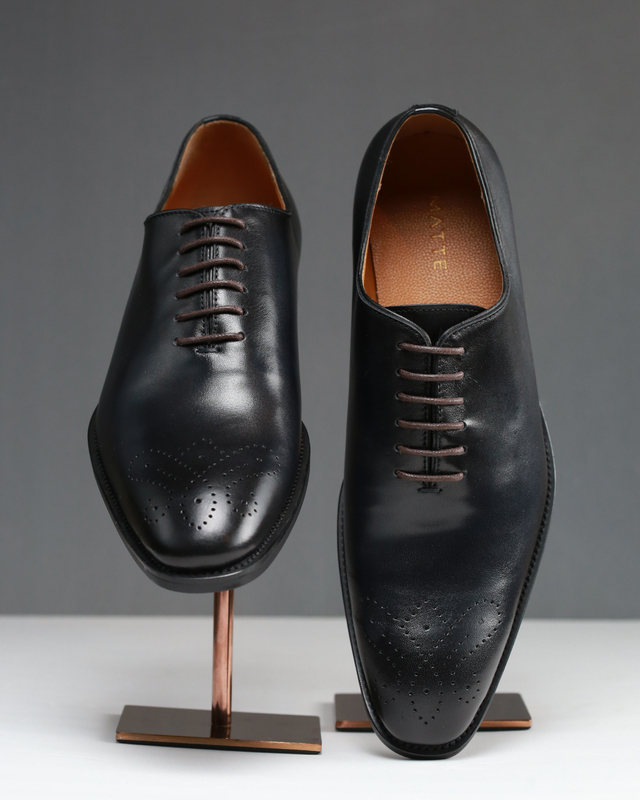 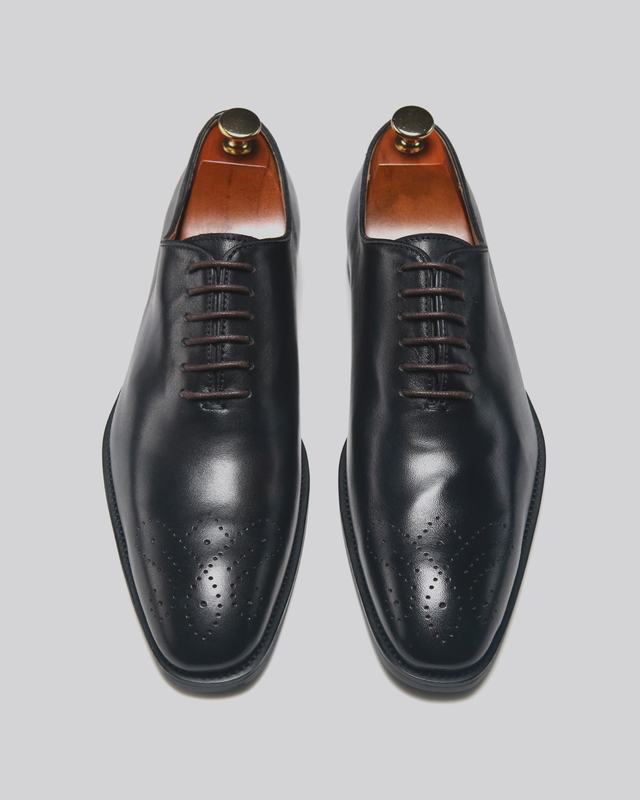 Constructed from a soft layer of calfskin these contemporary loafers render ultimate comfort. 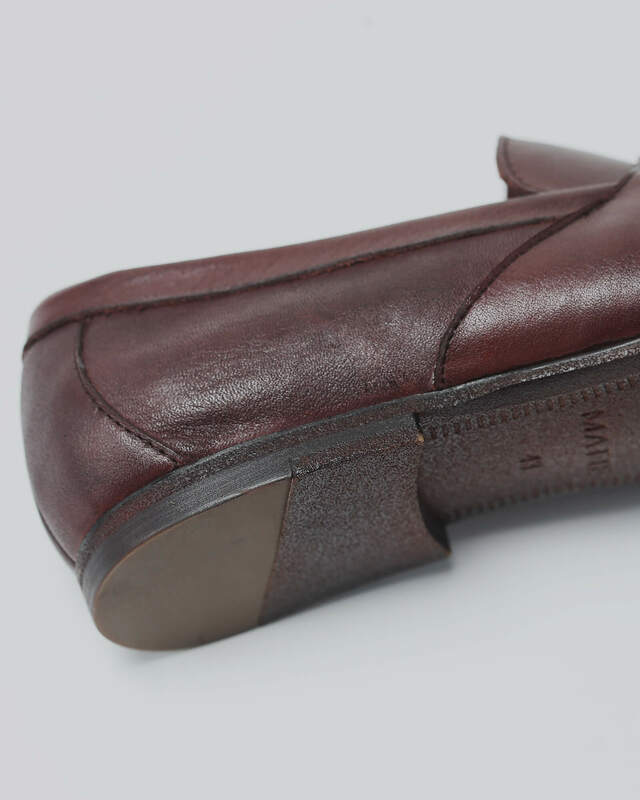 Aligned with a soft leather insole and a lightweight rubber outsole, they provide a snug fit along with a weightless sock like feel that bears similarities with martial arts shoes.